The federal government recently auctioned a significant property in Coral Gables. This was no distressed property, though. 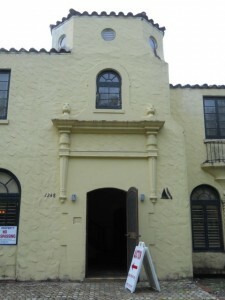 Uncle Sam came to own 1248 Coral Way when the prior owner died and left it to help pay the federal debt. (Yes, really.) 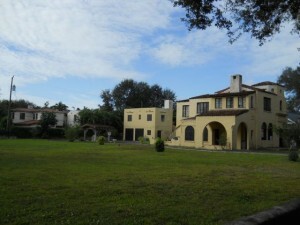 On a recent Saturday, the home was auctioned to the highest bidder for $1.175 million. 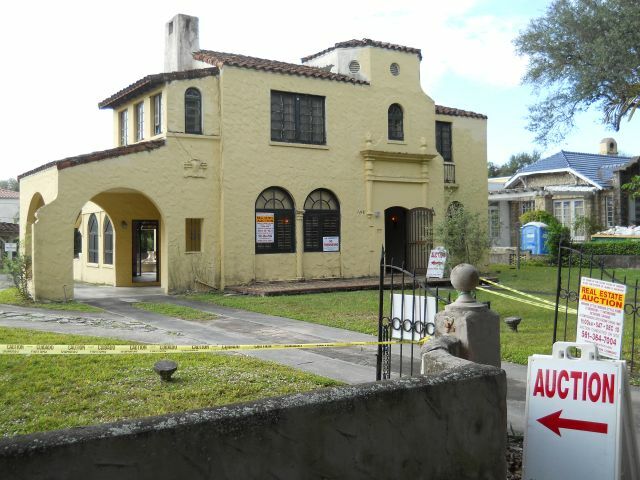 The 3,887-sf house, built in 1928, has seen better days. 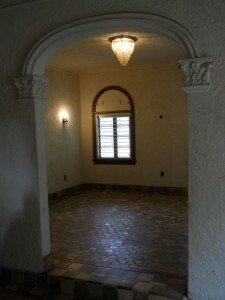 Most of the rooms are a gut job, but some nice details remain. The value primarily resides in the land: two 17,500-sf lots, one with the historic but decrepit house on it, and the other an adjacent vacant parcel. 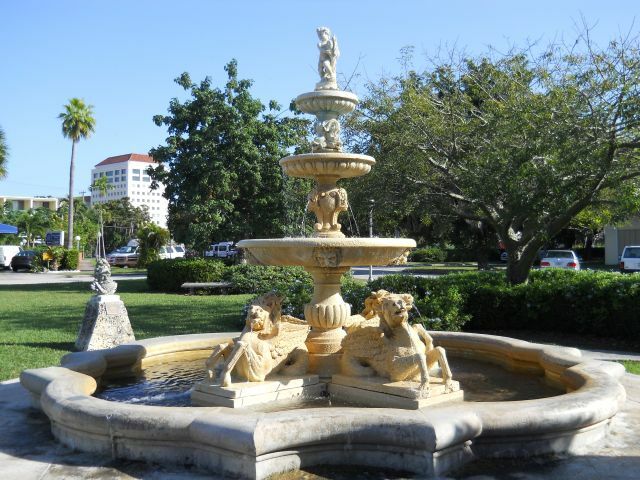 Fountain at Ponce de Leon Park in Coral Gables, Florida (1201 Ponce de Leon Boulevard, bounded by Ponce de Leon Boulevard, East Ponce de Leon Boulevard and Antilla Avenue).